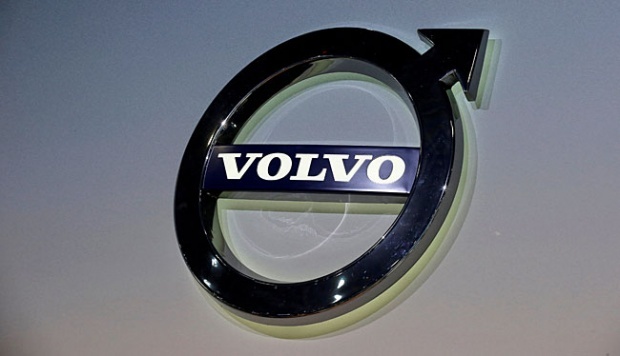 Volvo Group began to expand in the commercial vehicle segment. If previously only played in heavy duty vehicles, now Volvo began to focus on the segment of transportation needs with the product bus. "We start with the introduction stage, but we are proud to participate in enlivening transportation in Indonesia By adding Volvo buses in the offered line-up, "said Eka Lovyan, Chief Operational Officer of PT Indotruck Utama, through a written statement, Friday, May 26, 2017. Eka said for a while the bus is still in the stage of introduction to the community. Volvo wants to see that there is a new variant of Volvo in Indonesia. This Swedish bus comes with a 330 horsepower Volvo D7A engine equipped with a six-speed automatic transmission, Or 6-speed integrated retarder. This bus is also equipped with an optimized rear axle ratio to address the need for many stops being made within the city. As a safety feature, disc brakes and anti-lock braking system feature (ABS) are already pinned. The door sectors are made with an area of 350mm, Which makes it easy to access in and out of passengers. Interestingly, this bus is also equipped with features like water suspension like a low. Meanwhile, Jurn Terpstra, Marketing Director of Volvo Group Indonesia, said that many infrastructure projects that are starting to function this year are expected to ease the distribution process of various commodities. In addition, he continued, also open wide opportunities for the development of public vehicles for passengers. "This convinces us to open opportunities for Volvo buses developed in Indonesia," he said.